Home Posts tagged "Noah’s Ark"
Noah’s Ark opened in 1936, and is the last remaining attraction of its kind in the world. Despite winning the Amusement Today Golden Ticket Award for “Best Funhouse/Walk-Through Attraction” for the sixth year in a row in 2015, many long-time fans of the ride haven’t been completely happy with the state of the Ark since it was renovated back in 1996. In the ’96 renovation, the classic funhouse feel to the attraction seemed to be lost with the addition of newer, higher-tech props. 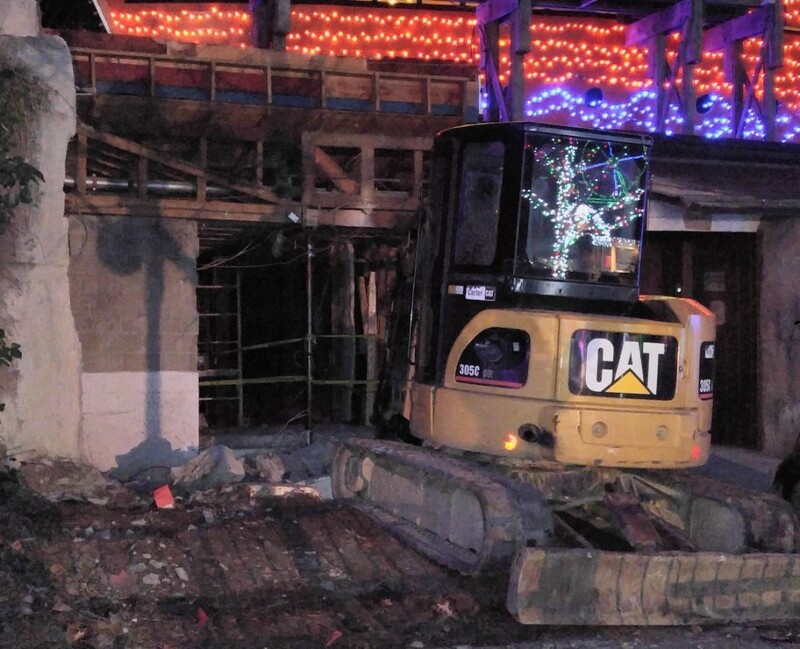 Fortunately, Kennywood has heard the concerns of the Ark’s diehard fans and is undertaking a major refurb project for the 2016 season and the Ark’s 80th birthday! One of the most missed features of the classic Ark was the whale’s mouth entrance to the ride, and you’ll be happy to know that it will in fact be returning! 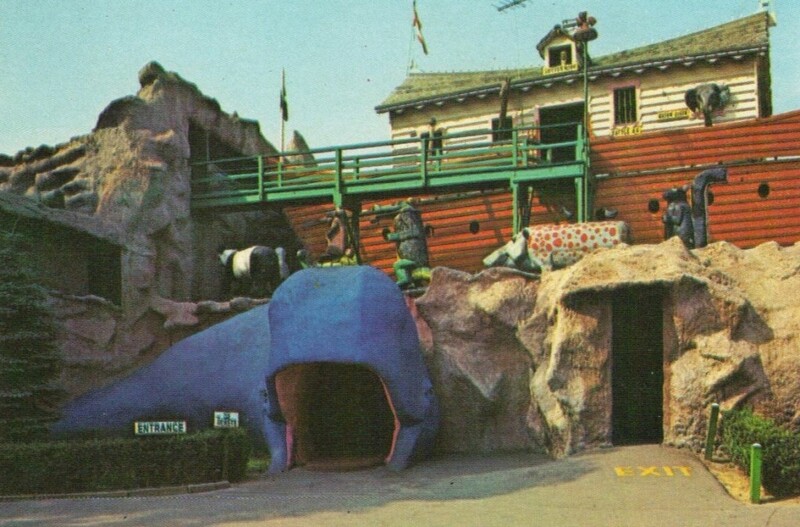 The whale’s mouth had been replaced by the “Elevator of Doom” where riders felt as if they were in an elevator which fell to the bottom of an abandoned mineshaft. 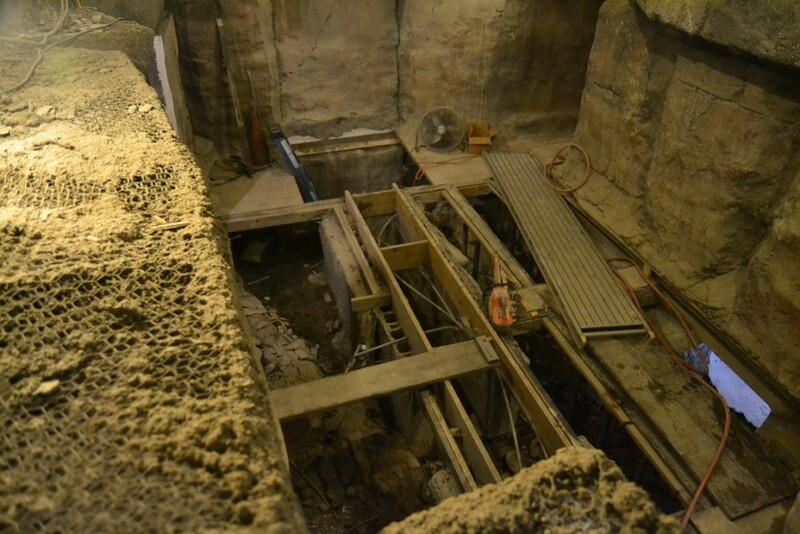 The elevator has already been removed to make way for the whale mouth (as seen below). The park is still developing final plans for the whale mouth entrance. 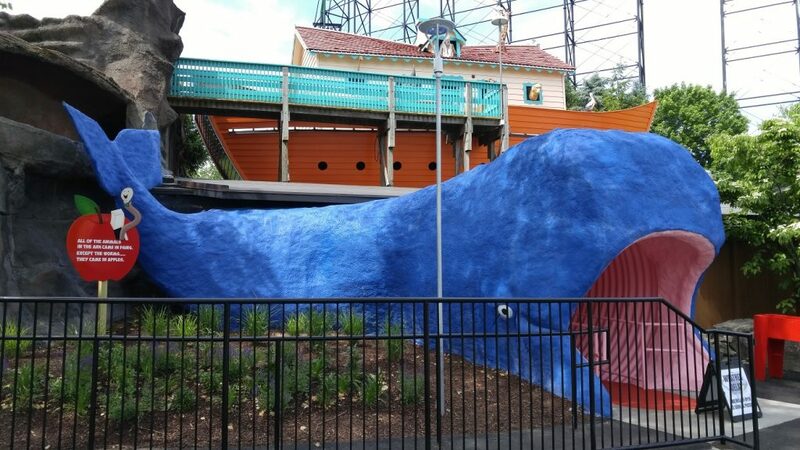 “We are trying to be as faithful as possible to the original entrance, while also meeting the ADA accessibility requirements that have changed greatly since the whale was first installed in 1969,” says Nick Paradise, Director of Public Relations & Social Media for Kennywood. The original whale had a squishy tongue entrance floor. The former “skeleton pit” room has already undergone a good deal of work. Photo courtesy of Nick Paradise. Various other elements from the classic Ark such as surprise air blasts will also be making a return; however, the details of what all that will entail have not yet been released. 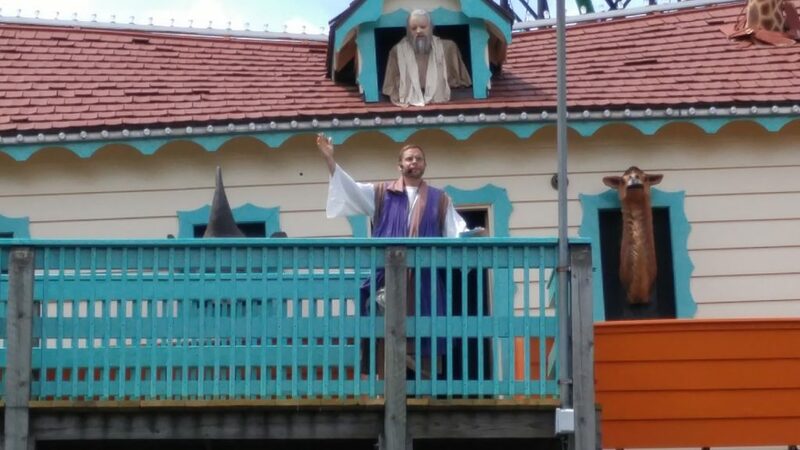 The park hopes to have Noah’s Ark ready for 2016 Opening Day! Check back here and join the discussion on our forums to keep up to date on the 2016 Noah’s Ark refurb project!